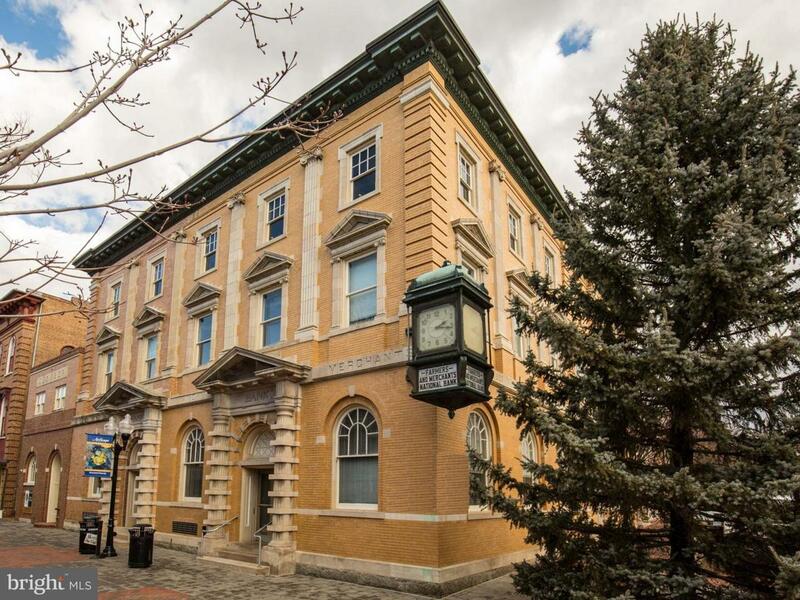 6140 SF of Class 'A' Offices for Lease, Downtown Walking Mall, Winchester; immediately adjacent to all municipality buildings & courthouse! Ideal for call center, professional services, law firm, accounting firm, engineering firm, etc.! Amenities include generous build-out & parking allowances, excellent signage, downtown restaurants & retail, easy walking distance to 4 parking garages, expansion opportunities, starting @ $13 PSF NNN, all-Inclusive @ $18 PSF! Signature Business Location! Lease Specials Available!